Vivo Y95's retail price in Pakistan is Rs. 34,999. Official dealers and warranty providers regulate the retail price of Vivo mobile products in official warranty. Retail Price of Vivo Y95 in Pakistan is Rs. 34,999. Retail Price of Vivo in USD is $261. Vivo Y95 - Sleek & Handsome! Just today Vivo uncovered its Y95 with glorious specification. 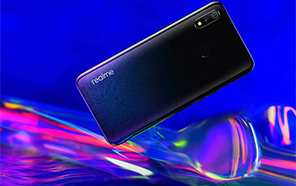 This new smartphone listed today indicating that its a mid-range devices with moderate price and nice looking design. 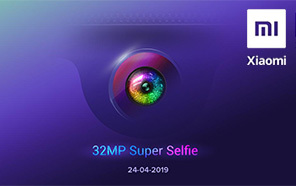 Vivo Y95 got 6.22 inches long display which mean that display size of this phone is pretty massive and now there will be more space to perform daily tasks with the bigger display screen of Vivo's Y95. 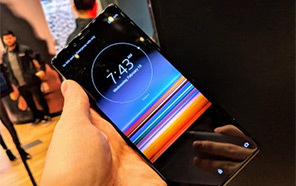 It is also revealed that Notch is also coming in this new phone that seems to be old trend in now days but yet this phone is coming with Notch. 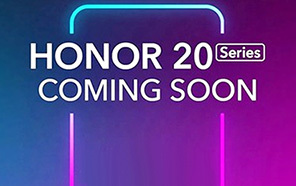 Vivo Y95's specifications also reveal that its storage will be 64 GB which we found in most of the devices in these days and this new phone is also coming with same kind of storage option. 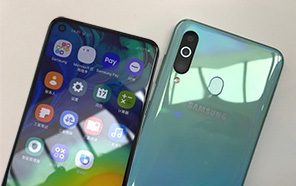 Vivo built Y95 with moderate specs because two other devices are also there and one to them is Y93 which ranks below this phone where the second one is Y97 which ranks above this phone. 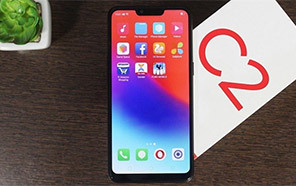 Vivo is quite famous for its work and now Y95 is going to make a huge entry with these three smartphones whose launch is not too far in the market. 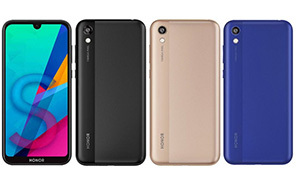 This subsidiary brand is getting better and Y95 is one of those devices which have less price as compare to its specs and it seems that this brand is big threat for the brands like Samsung and Huawei because their prices are higher compare to Y95 which is best choice for mid range series and its price is also matching with the specifications. 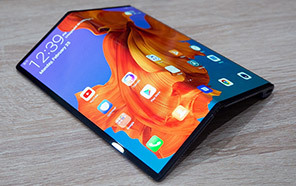 4 GB of RAM is used in this phone so you can say that Y95 is not going to face major problem while running heavy graphic games which slows down the system. On the back side of the phone dual cameras are located where main camera of Y95 by Vivo is consist 13 MP which is supported by additional 2 MP lens to make the photography even better compare to smartphones of other brands. Vivo Y95 is coming with Android Oreo OS which is latest operating system used in most of the devices. Average Rating is 4.4 stars - based on 90 user reviews. Disclaimer. Vivo Y95 price in Pakistan is updated daily from the price list provided by local shops and dealers but we can not guarantee that the information / price / Y95 Prices on this page is 100% correct (Human error is possible), always visit your local shop for exact cell phone cost & rate. 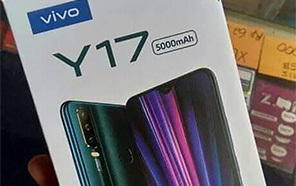 Vivo Y95 price Pakistan. The latest price of Vivo Y95 in Pakistan was updated from the list provided by Vivo's official dealers and warranty providers. The best price of Vivo Y95 is Rs. 34,999 in Pakistan in official warranty ( without discount ), while the without warranty Grey market cost of Y95 Vivo is N/A. The price stated above is valid all over Pakistan including Karachi, Lahore, Islamabad, Peshawar, Quetta and Muzaffarabad. Slight deviations are expected, always visit your local shop to verify Y95 specs and for exact local prices. Vivo Y95 Price in Pakistan is Rs. 34,999 as of Sun 21/04/2019.